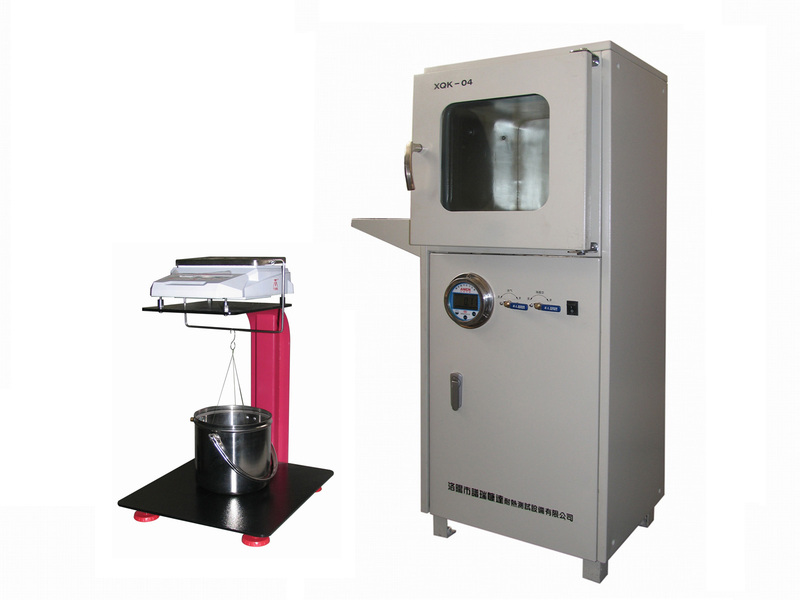 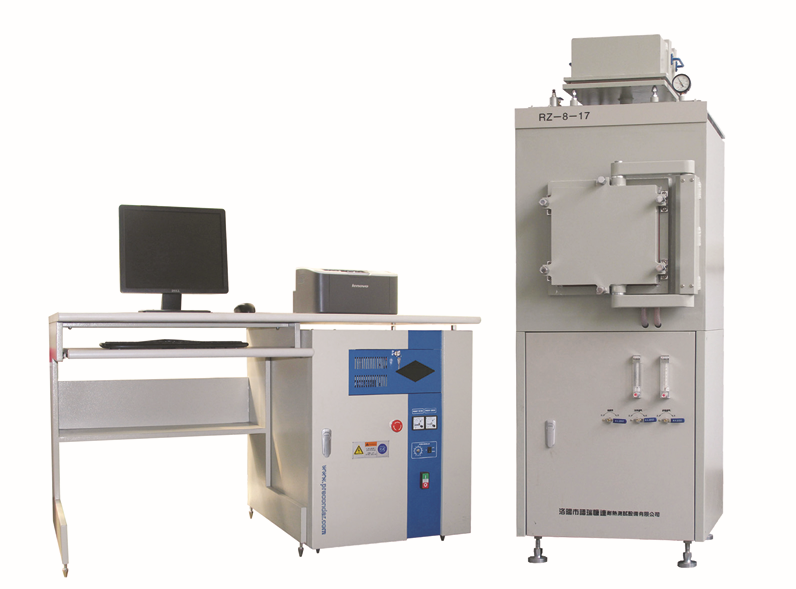 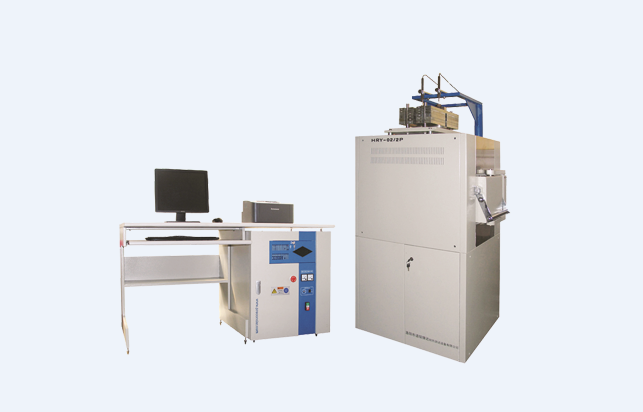 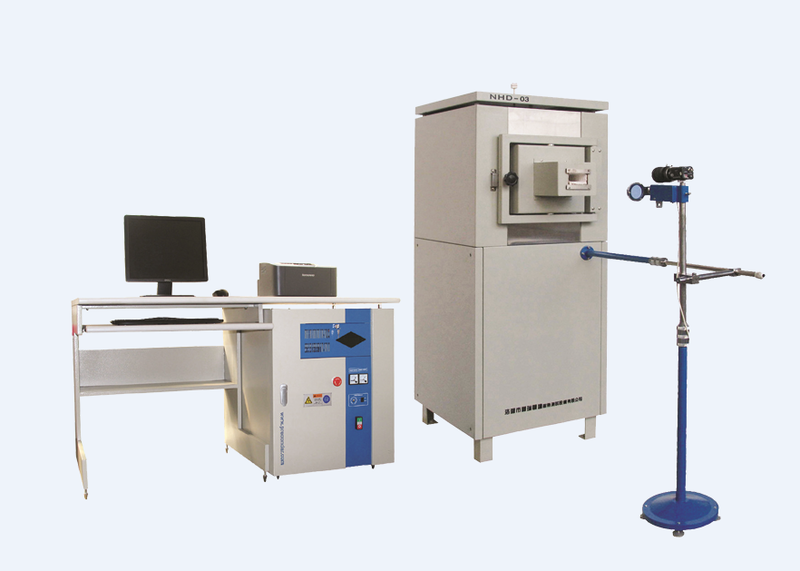 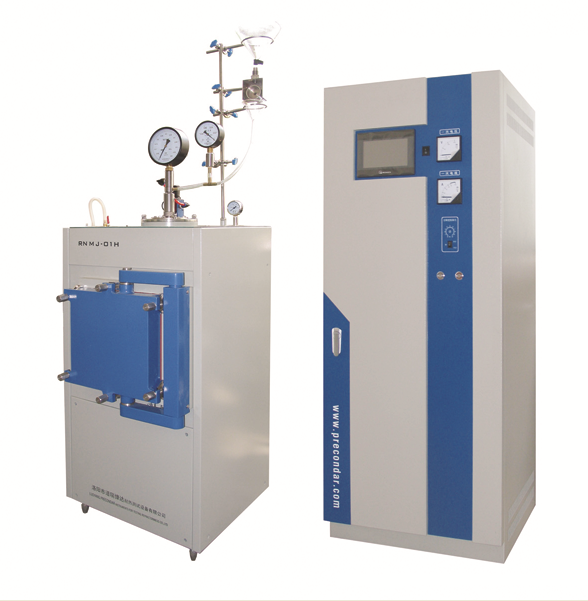 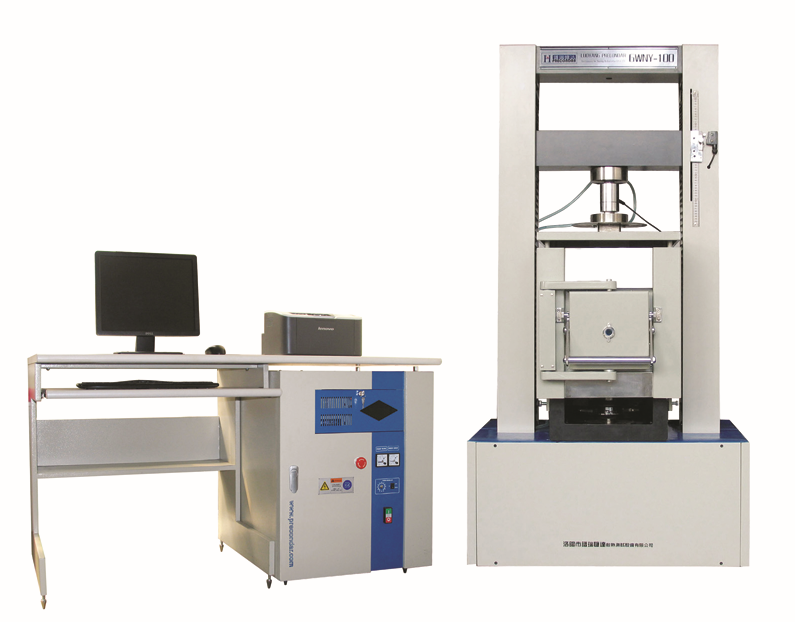 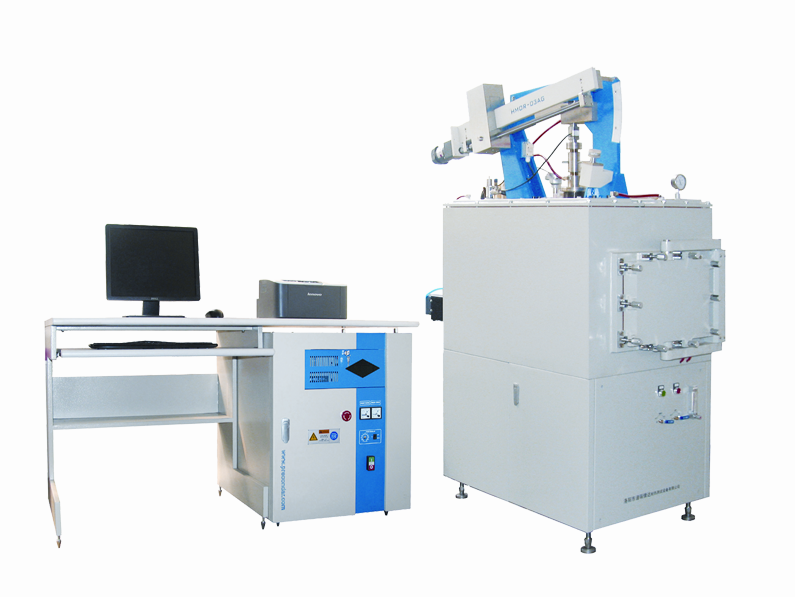 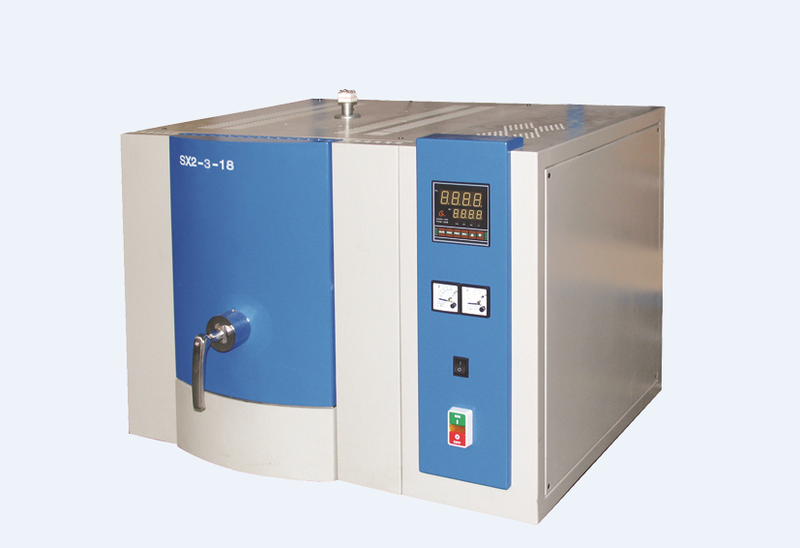 Luoyang Precondar Instruments for Testing Refractoriness Co., Ltd is a high-tech enterprise, which is specialized in researching, manufacturing and saling high temperature instruments for testing refractories, inorganic nonmetallic materials, medium and small electric furnaces. 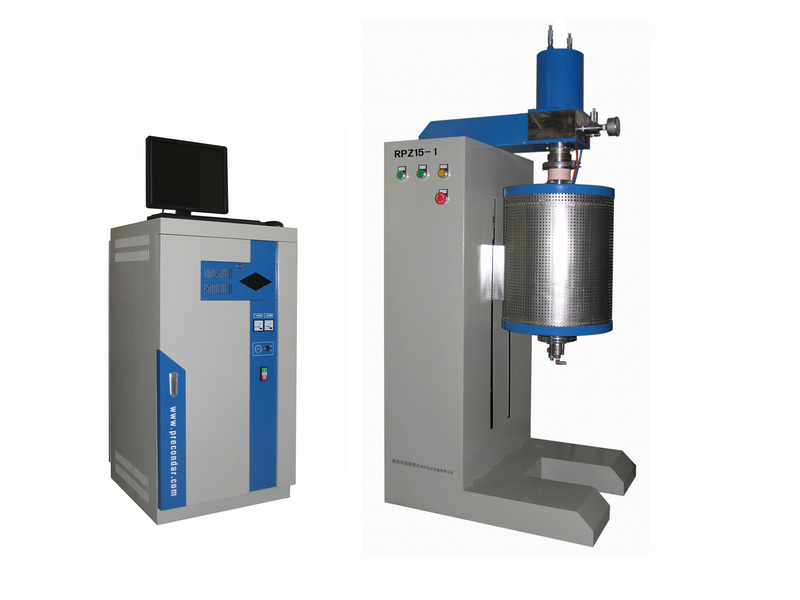 Our machines are widely used in metallurgy, ceramic, building material, machinery, chemical and other composite, sold to major universities, national quality inspection institutions, R&D institution, iron and steel company, and refractories enterprises. 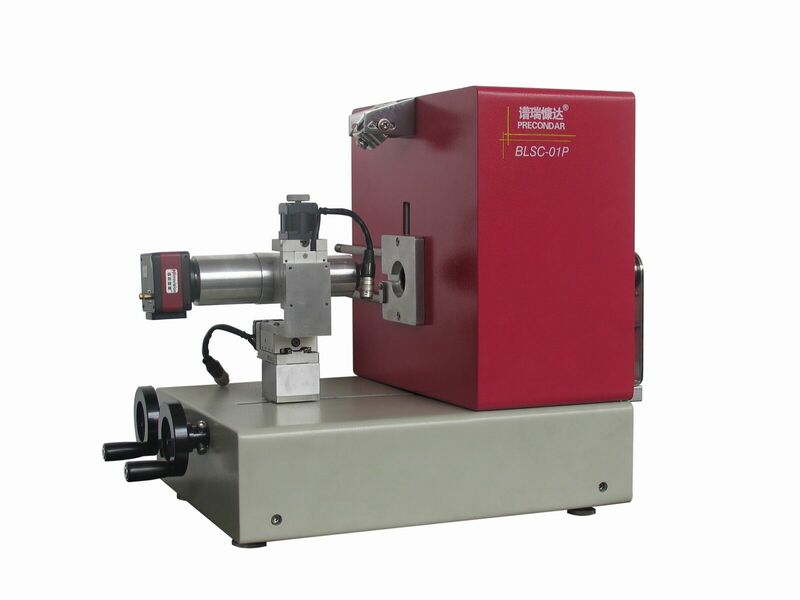 Also exported to foreign countries. 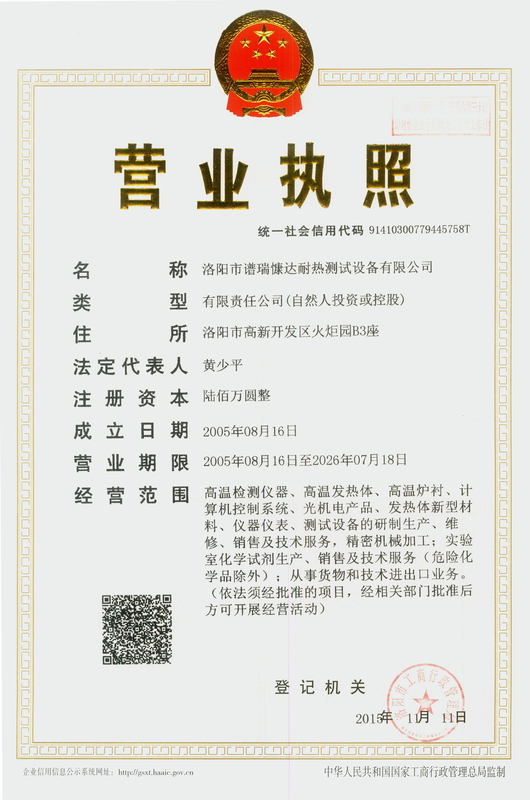 Since its establishment in 1996 has been to uphold the quality of survival, innovation and development purposes. 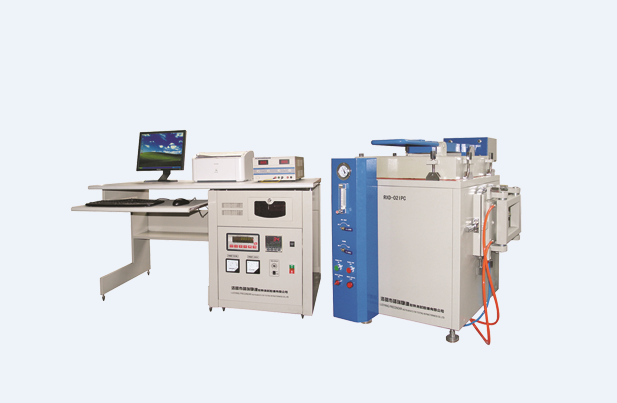 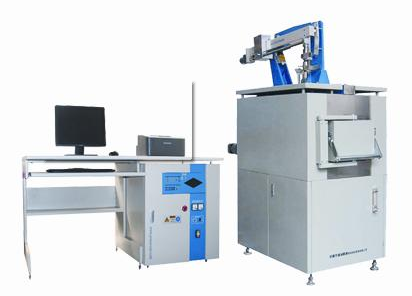 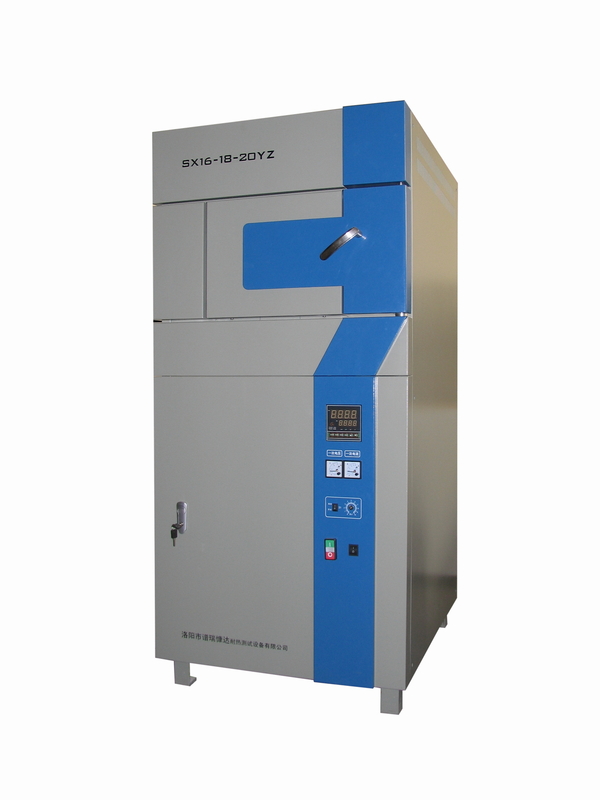 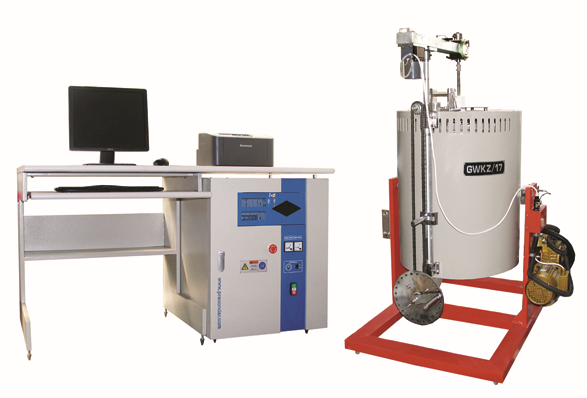 Not only high-quality products, improve the pre-sale, saling, after-sales service win the trust of users, but also developed a batch of advanced technology, high performance refractories testing equipment, make up many international and domestic gaps. 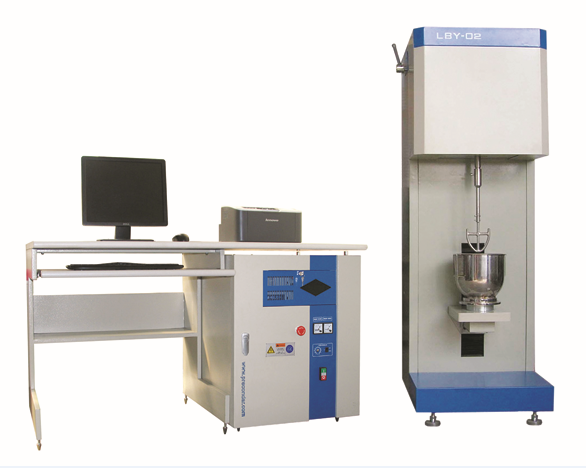 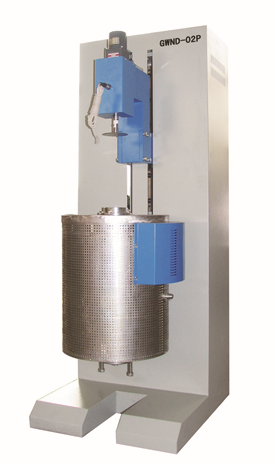 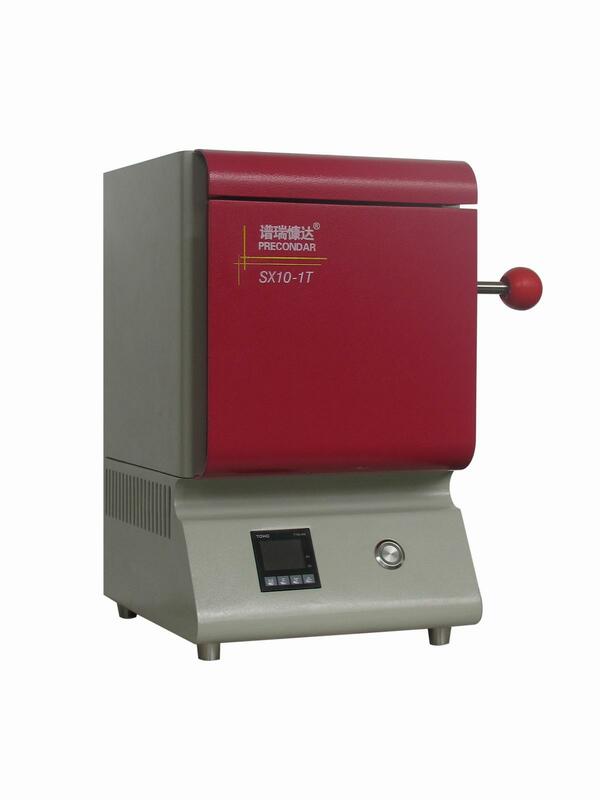 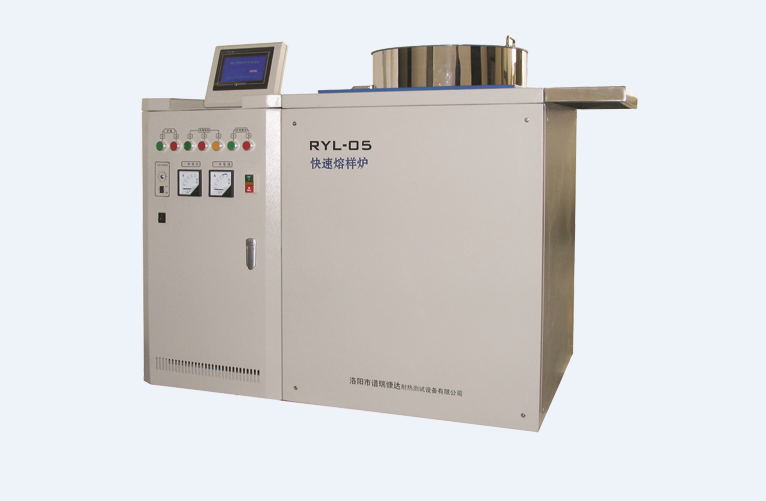 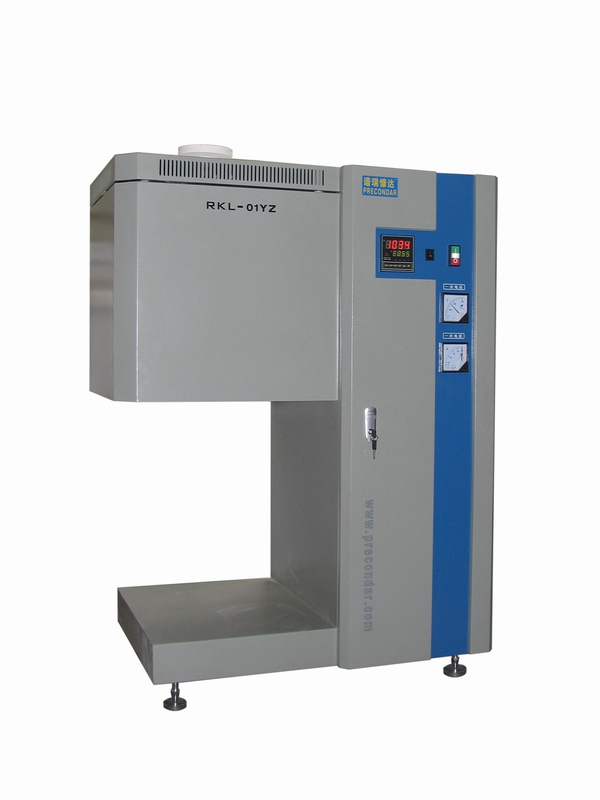 Our company becomes the guide in the field of China refractory industry testing instrument. 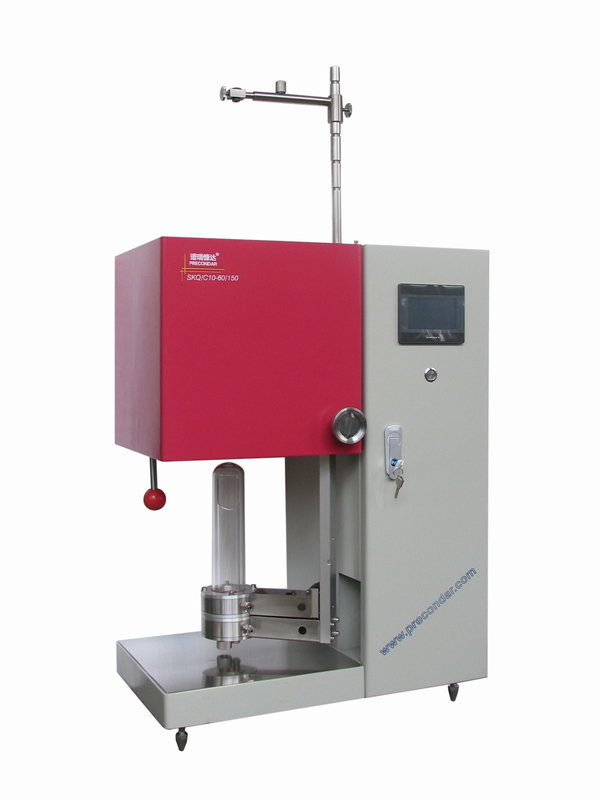 Our company is engaged mainly in test instruments, medium and high temperature furnaces, sample preparation equipments, high temperature heating elements, high temperature hearth, computer control system, meter, laboratory chemical reagents etc, which are used for testing physical properties of shaped, unshaped refractories, refractory ceramic fiber products. 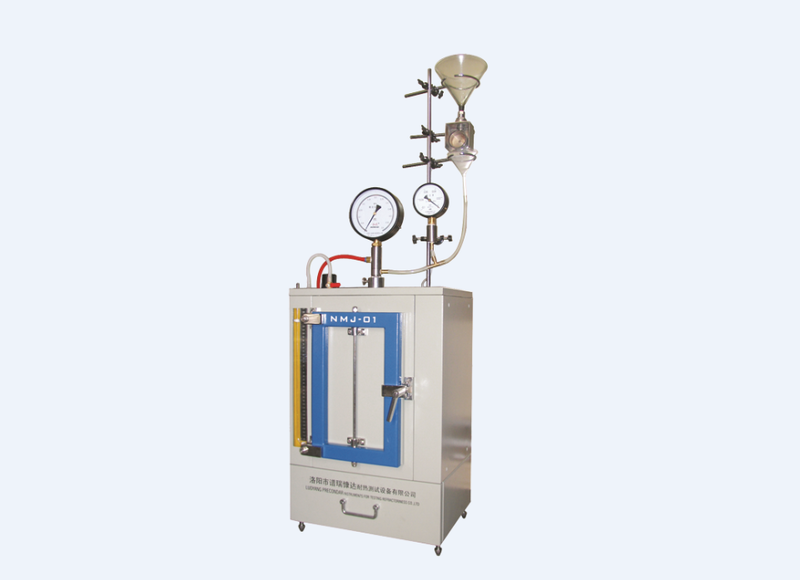 Our company has impeccable management system and professional team, get the refractories industry CMC national measurement equipment production license, more than 50 national invention patents and utility model patents. 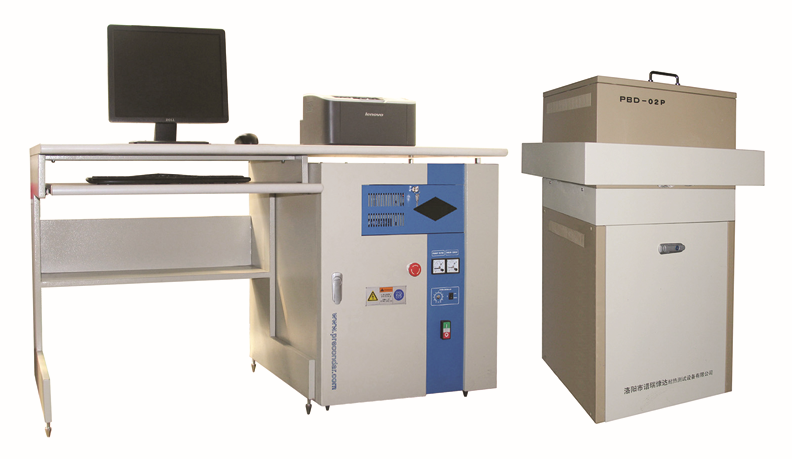 We're looking forward to building more successful partnerships, with high quality products and perfect after-sales to build more influential PRECONDARR Brand.